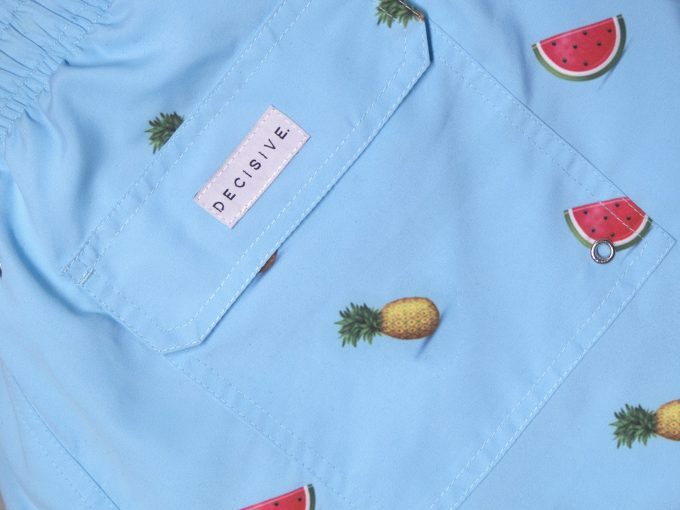 Get the perfect summer pack! 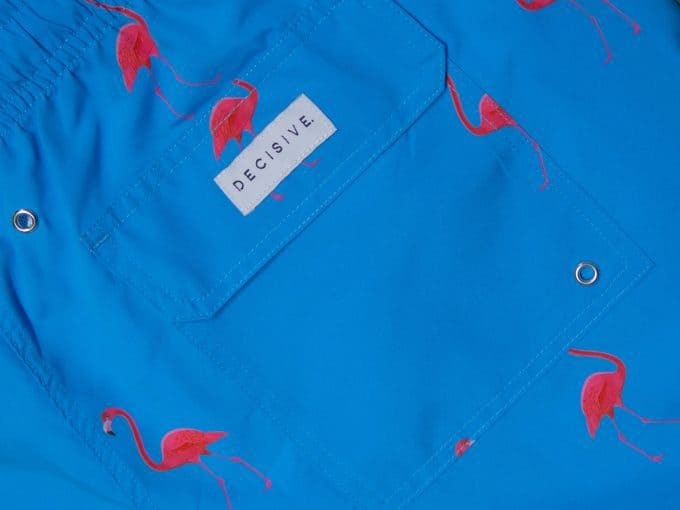 This pack will get you both our Flamingo and Pineapple x Watermelon swim shorts. Perfect for your summer trip! 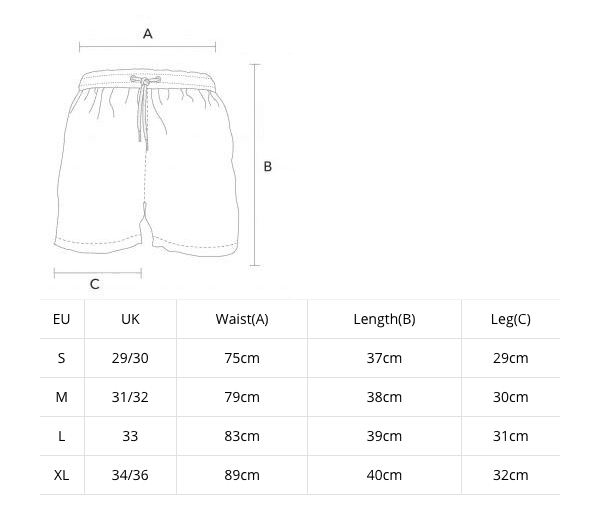 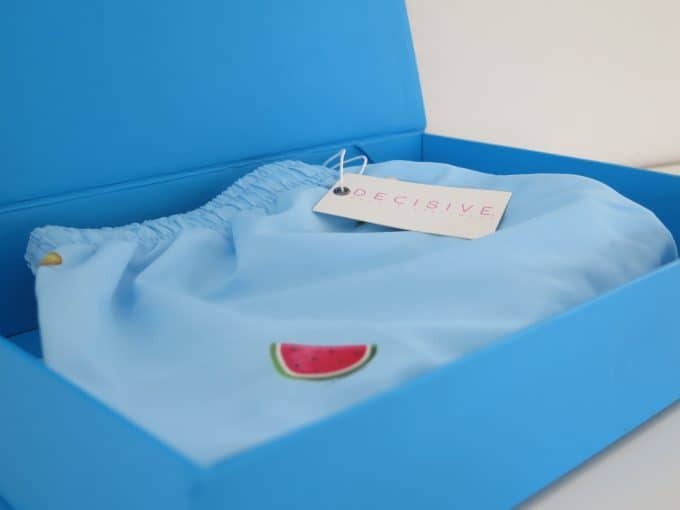 Blue Lagoon Swim Shorts! 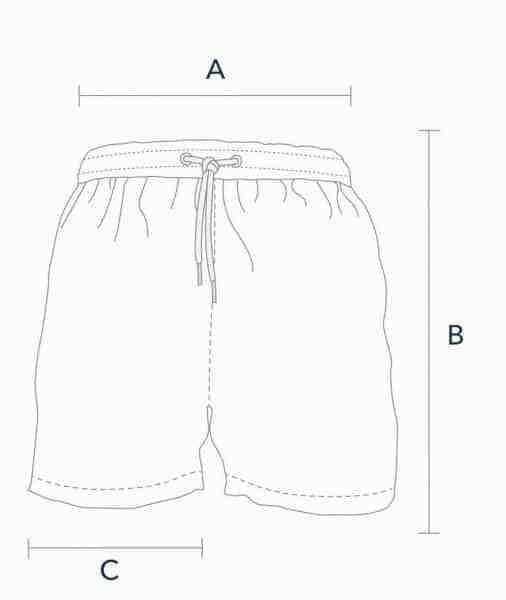 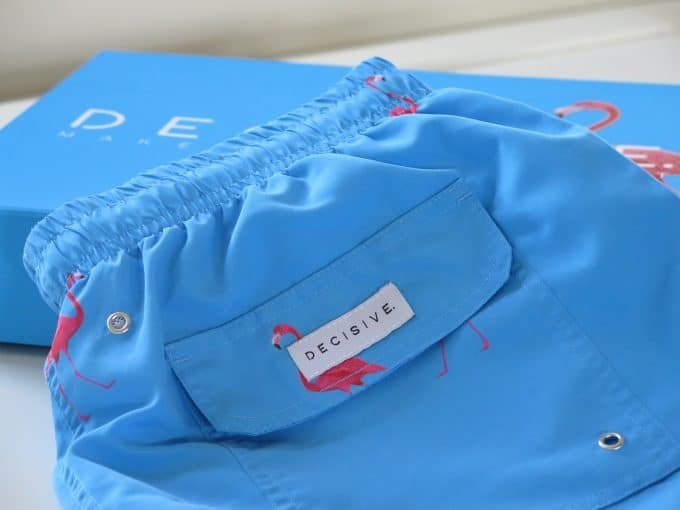 With fun colors and playful patterns our Blue Lagoon swim shorts are perfect for any occasion. 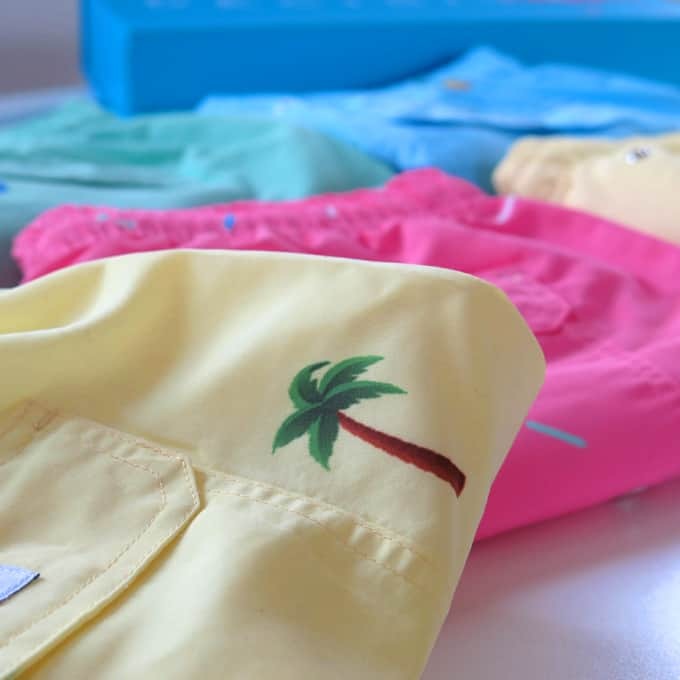 Your confidence will shine just as bright as your swim shorts.